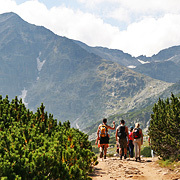 Hiking, Sightseeing, Horseback Riding And Wildlife Tours In Bulgaria. Guided And Self-guided Walking, Ski And Snowboard Packages, Congress And Conference Events. - Traventuria Ltd. Explore two UNESCO heritage sites for one day. Shuttle bus running every day. Audioguides in English, Spanish, German, Russian and Italian available. 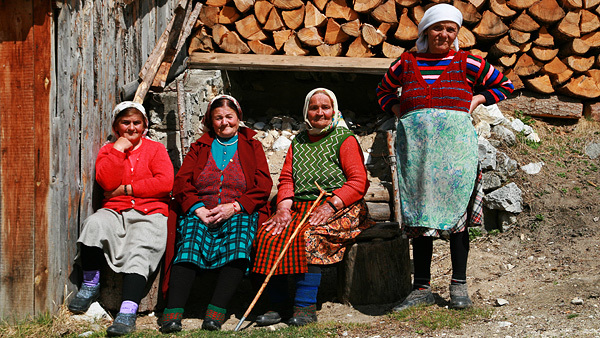 Explore rural Bulgaria at its best. Try traditional local food and hospitality. Walk in one of the least known parts of the country away from the crowded popular hiking trails. 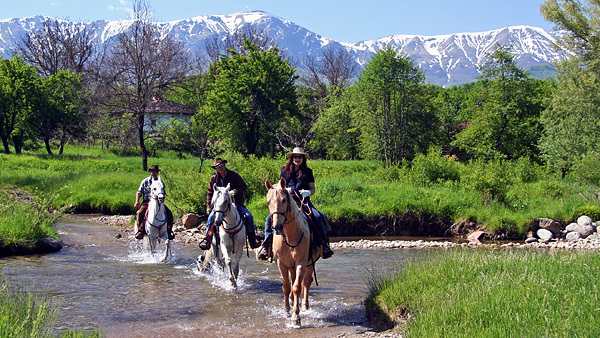 Equestrian holidays in the best riding base of Bulgaria for beginners and advanced. 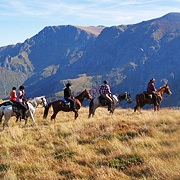 Mountain horseriding trails, stationery rides, family adventure vacations. 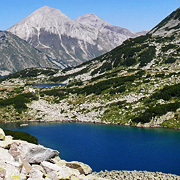 The best of the Bulgarian mountains, highlighted by the highest peaks on the Balkans. 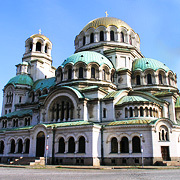 Day-tours from Sofia to Rila M-ry, Plovdiv etc. 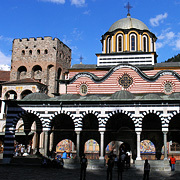 One-day excursions from Sofia to Rila Monastery, Koprivshtitsa, Plovdiv & Bachkovo, Melnik etc. 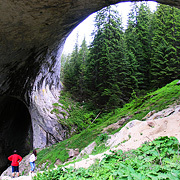 Self-guided walking tour exploring the most authentic parts of the Rhodopes. 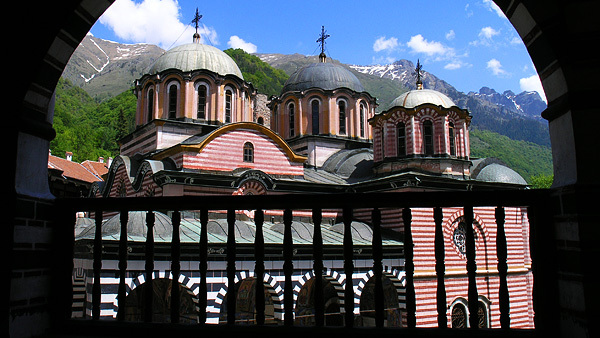 Every-day transportation service to Rila Monastery and Boyana Church from 30 Euros/person. 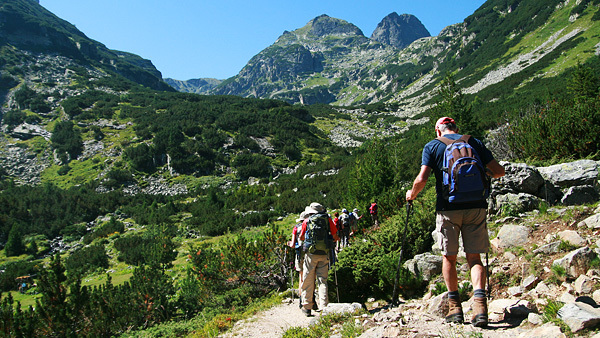 Daily walks to The Seven Rila Lakes and Musala Peak in Rila, Cherni Vrah Peak in Vitosha etc. Impressive horseback riding trek over two mountains. Come and meet us at the World Travel Market!